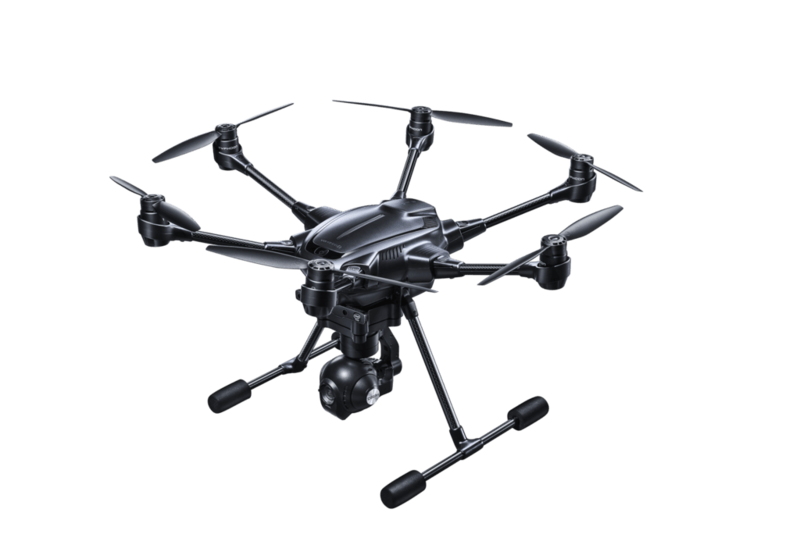 The Yuneec Typhoon H is an award winning drone, packing the most advanced drone technologies & advancements into a compact size. 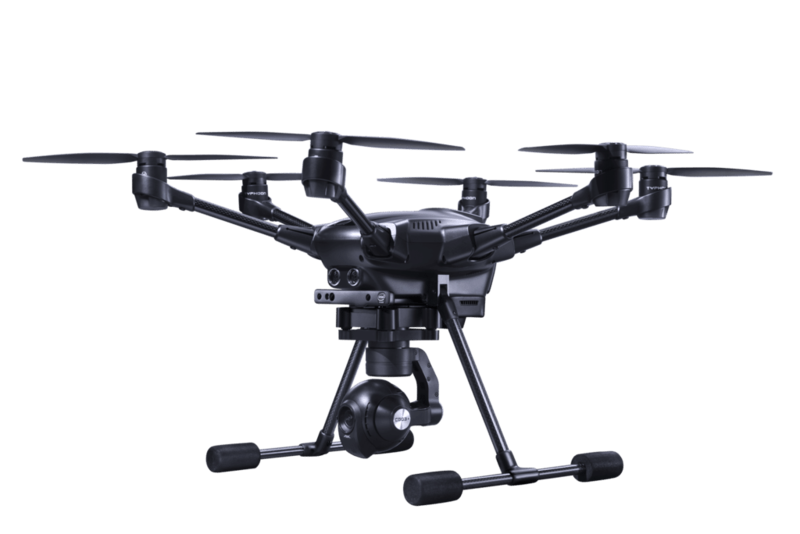 With flight durations up to 25 minutes, true 4K video, and a three-axis gimbal camera, the Typhoon H offers features previously reserved for professional grade drones, but with a consumer friendly price tag. Utilizing a fully integrated and integral GPS based navigation system, the drone can automatically determine it’s orientation, and can create a flight plan to get home, should circumstances like battery life dictate. 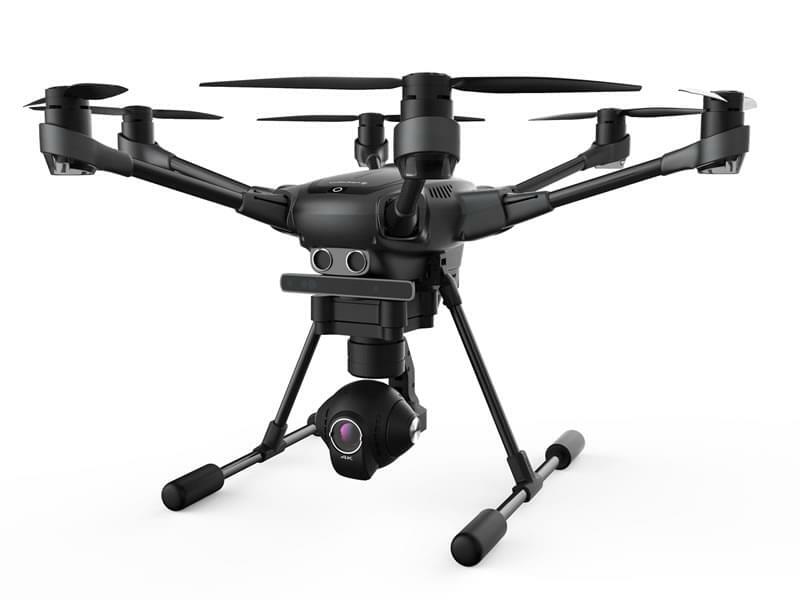 In addition to GPS, the drone also deploys a front facing ultrasonic sensor for object detection and collision avoidance. 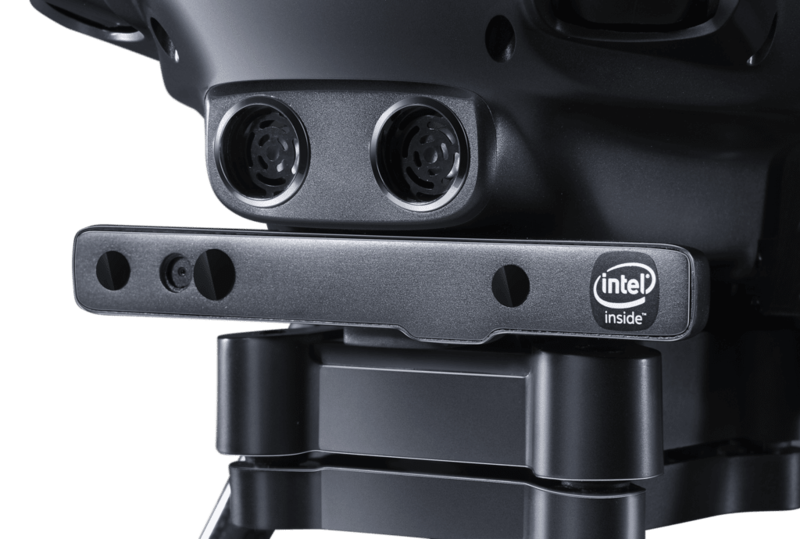 Combined with Intel® RealSense™ Technology, the drone can effortlessly film while avoiding obstacles by building a 3D model of it’s surroundings while in flight. Retaining information about obstacles and hazards, and their locations, means the drone will automatically know how to avoid that obstacle in the future as well. Combining vision, GPS and ultrasonic sensors, the Typhoon H tracks subjects with incredible accuracy, avoiding everything from a small bush to a skyscraper. The super smart front facing sonar relays information to the drones navigation system in real time, allowing it to stop automatically to avoid hazards. 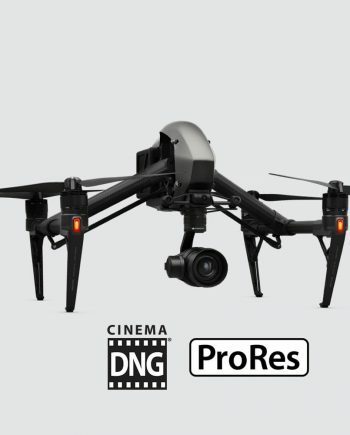 Capturing dramatic yet smooth footage of your subject has never been easier with intelligent film controls. The Typhoon H can fly a circular path around the subject you want to follow, continually keeping the camera trained and focused on the subject in flight. Select a point of interest, and the drone will intelligently fly around the POI while keeping the camera where you want it, all while avoiding obstacles, hazards and collisions. Tired of run of the mill boring hand-held phone camera selfies? Throw your drone in Journey mode, and the drone will fly up and out up to 150ft to capture that one-of-a-kind selfie. 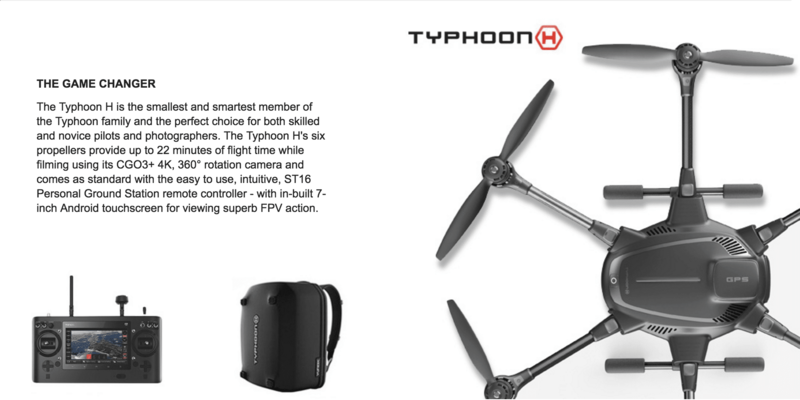 Plot a route you’d like your Typhoon H to travel, and your drone will intelligently fly to your pre-determined coordinates while automatically adjusting the camera to get the shot you want. Safety is always a priority, and the Typhoon H has some great built-in safety features. By adhering to the FAA’s No Fly Zones, the drone is prevented from flying near commercial airports & flights above 400ft. 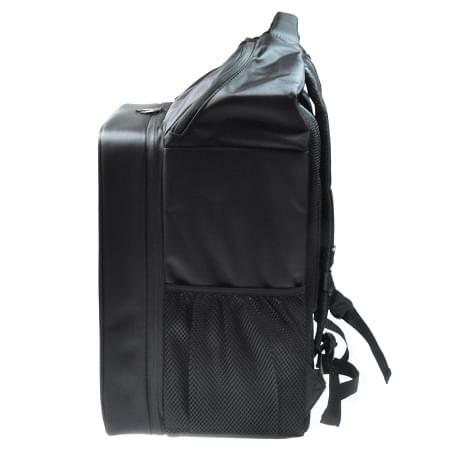 Built in parameters include a 26 foot safe zone around the pilot when taking off and landing. 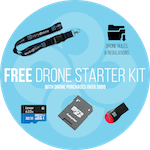 The GeoFence intelligently prevents the drone from flying more than 300ft from the pilots location in any direction. When it’s time to come home, the Typhoon H will return itself and land safely. This includes when the battery starts to get too low or when you simply hit a switch on the remote control. 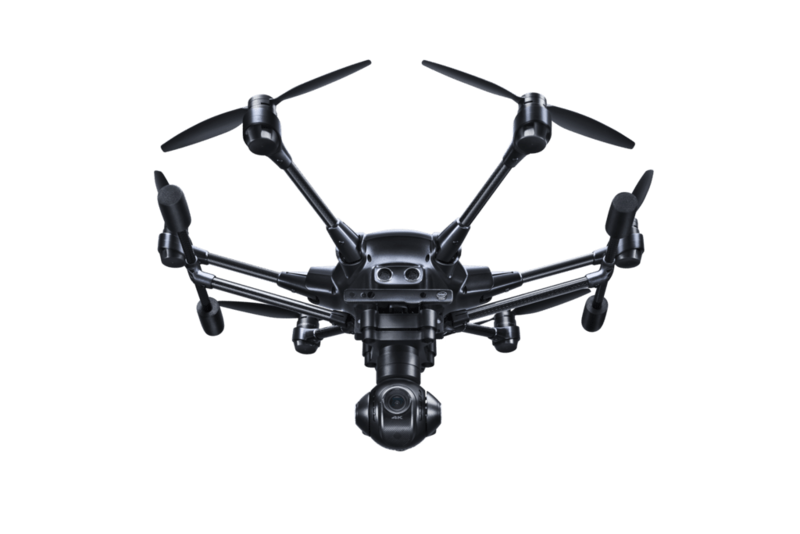 The Yuneec Typhoon H has a lot packed into a small body. 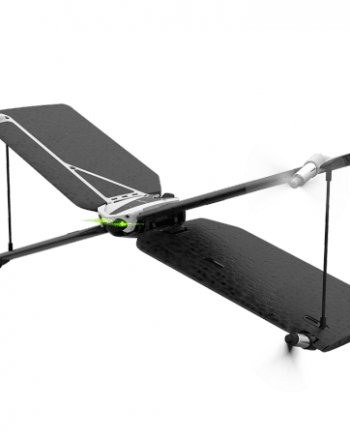 With automatically retracting landing gear, you can enjoy 360 degrees of clear shooting during flight. Landing gear gently deploys automatically prior to landing. 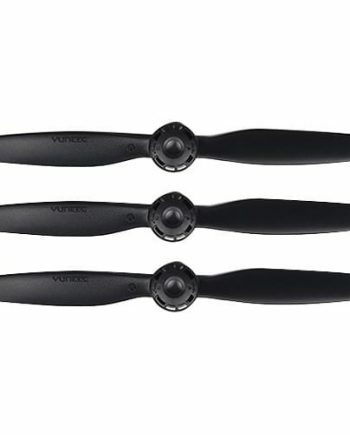 The propellers feature a quick disconnect to allow for fluid breakdown and collapse during transport. 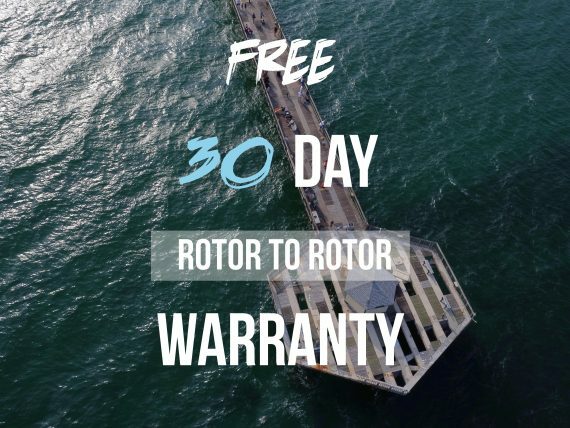 Each rotor arms individually folds in for even more compact travel. 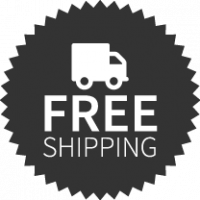 The frame is comprised of carbon fiber for the perfect marriage of strength, durability, component integrity and weight reduction. 6 motors are better than 1. 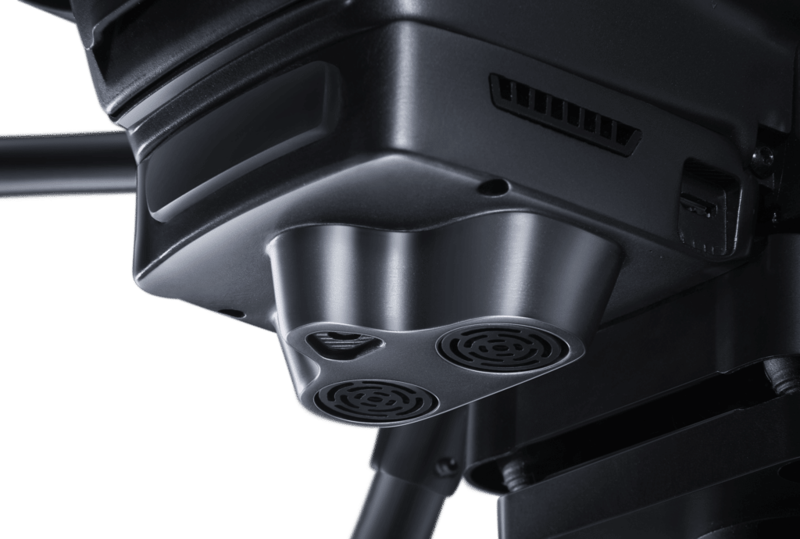 Motor failure is always very unlikely with the Typhoon H, but in the event of a mid-air mishap, the additional motors automatically adjust to compensate, giving you the ability to safely land the craft, preventing further damage. With the ST16 remote controller, everything you need for flight is at your fingertips. 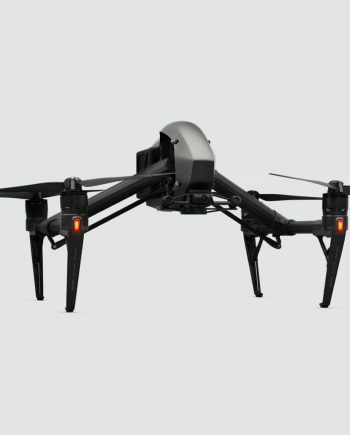 With built in transmission and reception over an Android platform, the control platform allows you to keep track of flight vitals (like altitude, GPS numbers, & battery power remaining), program autonomous flight paths and create dramatic video footage or stills, all from a large, built-in 7in. 720p HD screen that’s broadcasting real time information, without having to mount an external device or screen. With a 2.4GHz transmitter, your signal will have no problem reaching your ground station. Dictate waypoints you’d like your drone to fly by adding pins to a map. Include adjustments at each waypoint for changes in height, speed and heading, if desired. The Yuneec Typhoon H is a world-class, award winning drone suitable for beginners and drone professionals alike. With powerful yet intuitive flight controls, the aircraft is at your disposal, awaiting your first command. From a simple takeoff, steady hovering, intricate and custom flight paths and a safe return home, the Typhoon H will quench your thirst for the skies.